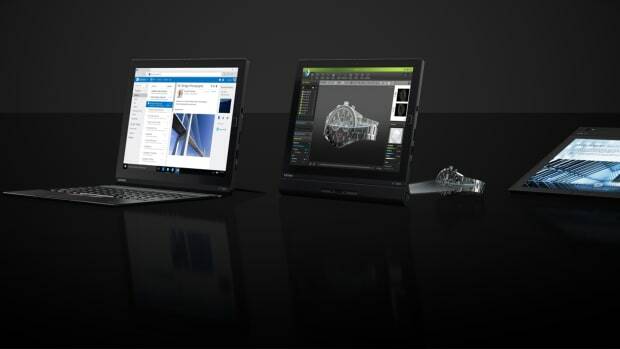 If you need to edit cinema-grade 4K video or render 3D models on the go, Lenovo&apos;s new P-Series Laptops are exactly what you want in your mobile arsenal. 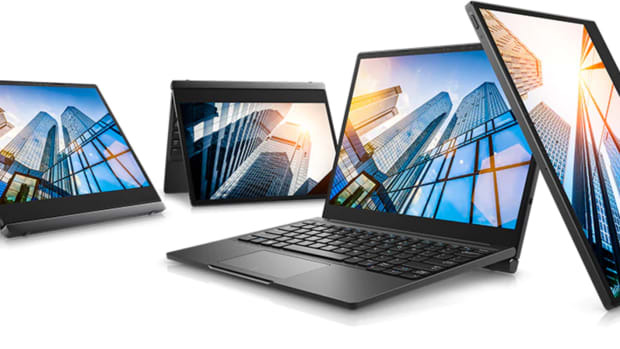 These are the first computers to use Intel&apos;s first-ever mobile Xeon processors and can support up to 64GB of ECC RAM. 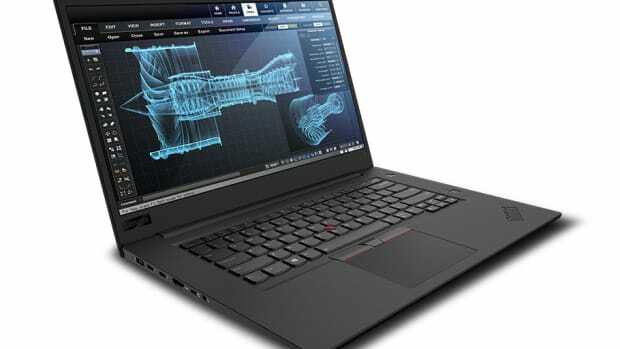 The laptops can be equipped with 15 or 17-inch displays with 1080p or 4K screens, touch capability, and Thunderbolt 3 ports that are capable of powering two 4K displays. 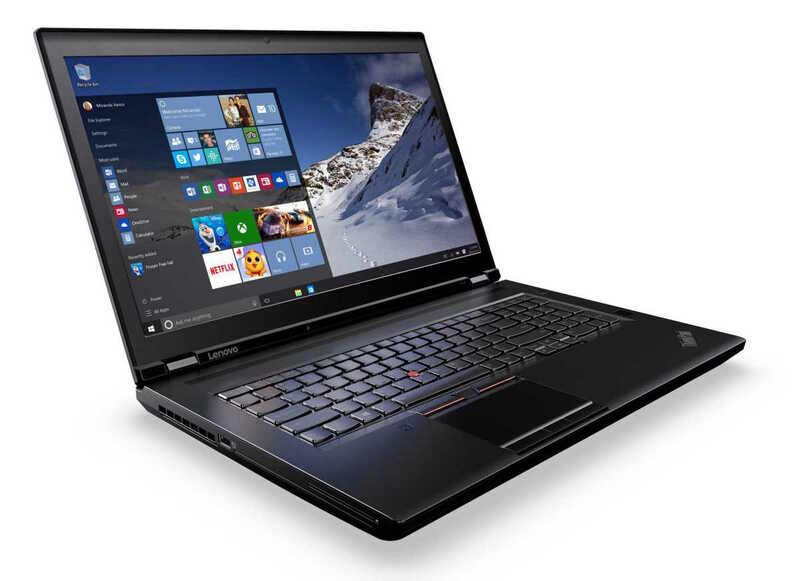 Lenovo&apos;s new P-Series laptops arrive late this year and start at $1599 for the 15-inch model and $1999 for the beastly 17-inch P70.